This August, Artbook @ MoMA PS1 Bookstore and Hauser & Wirth Publishers are delighted to co-present Recto / Verso: Art Publishing in Practice, a month-long event series exploring the creative processes and ecosystems in the art publishing communities of New York. 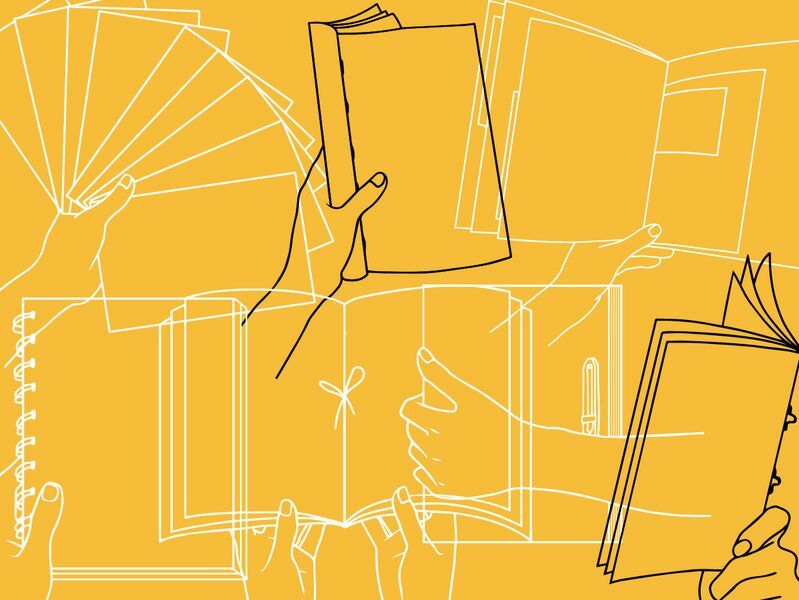 Bringing together a range of voices and participants, Recto / Verso features local small presses and zine collectives, as well as digital, nonprofit, and institutional publishers. Each week of Recto / Verso will center on a pertinent topic within the field of art publishing, beginning with an in-depth look at how art books circulate in creative communities, then shifting focus to activism and zine publishing, artists’ books and artist-run presses, and concluding with digital, institutional, and non-profit publishing. Events will include panel discussions with notable publishers and artists as well as three hands-on workshops that will give participants the opportunity to learn a variety of bookmaking and binding techniques. The series will culminate in a publication produced by Hauser & Wirth Publishers that will act both as a record of the series — featuring contributions from each week’s presenters — as well as a reference guide mapping publishing resources in New York. The publication will be launched at the New York Art Book Fair in late September 2018.